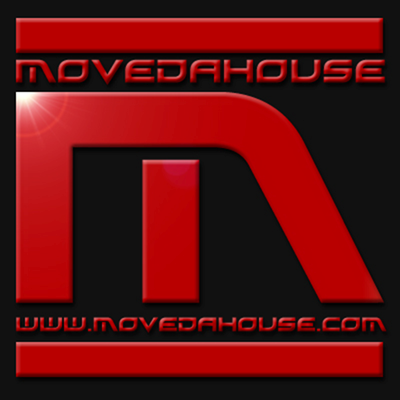 THE HOME OF QUALITY UNDERGOUND HOUSE MUSIC OLD & NEW! Live Internet Radio Station Dedicated To All Styles Of Underground House Music Old & New! Deep House, Soulful House, Afro House, Tech House, Minimal Tech, Deep Tech Techno, Minimal Techno, Detroit Techno, Dub Techno, Acid House, Old School .